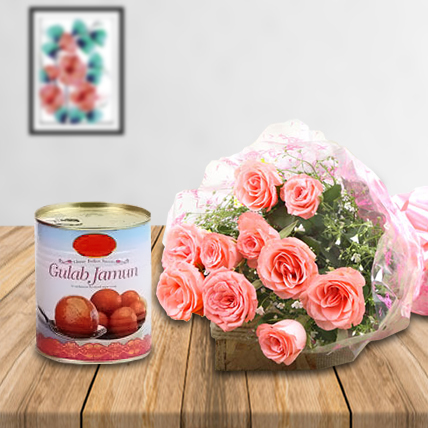 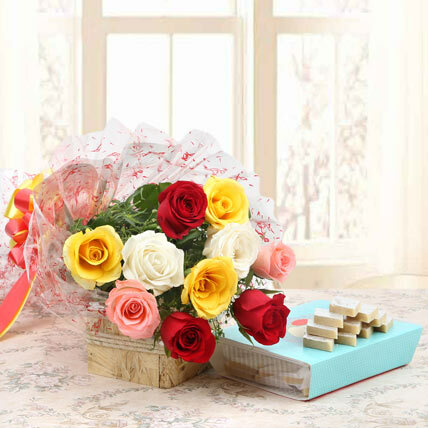 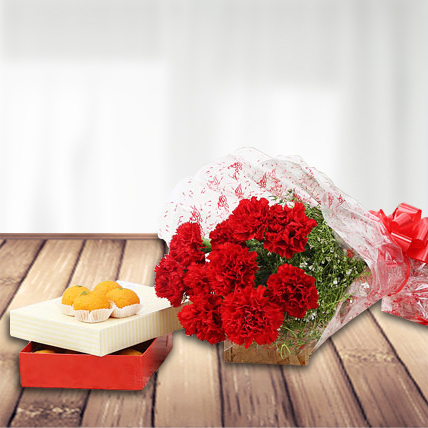 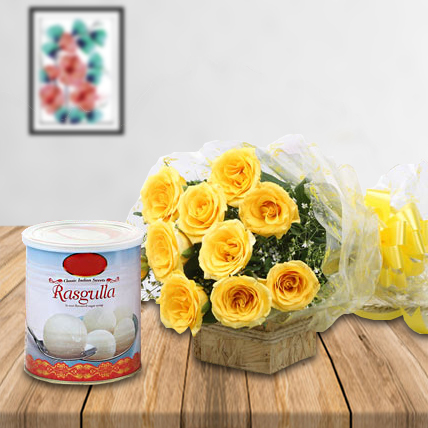 Pleasantly amaze your loved ones with this hamper of 10 mixed color roses and delicious 1 kg Soan Papdi. 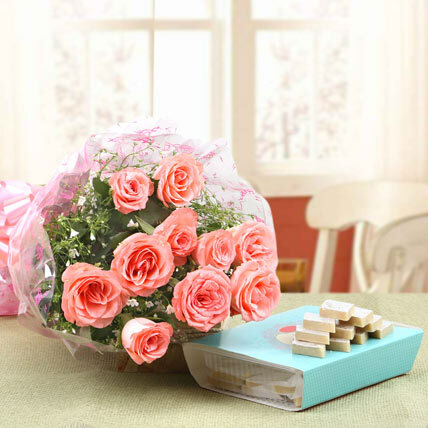 It includes red, yellow, white and pink roses arranged in a bouquet that looks appealing for their textures. 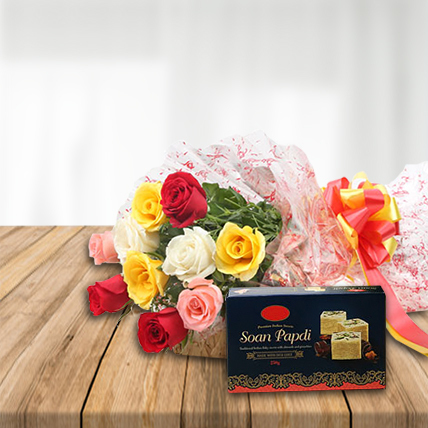 Those with a saccharine tooth would love Soan Papdi packed with it.